Changing your dog’s diet to 100% raw food can be as easy as putting down a bowl. It just takes a couple of tweaks to your daily schedule to give your dog a fresh diet that will help make them healthier and happier. Here’s some helpful advice to make the switch. As with all diets, the amount your dog needs depends on several factors including breed, age and activity levels. Adult dogs need 2% – 3% of their total body weight. This might seem low if you are used to feeding them highly processed commercial foods, but remember a RAW food diet contributes to their health and wellbeing with hardly any waste. You are the best person to determine how much food they need needs according to these criteria and the advice we give here should always be judged against these. As a responsible owner you are already watching your dog’s weight and understand that if they are becoming a little heavy you need to feed them less, or if they are looking too lean a bit more. The simplest (and the one Poppy had) was a complete change of diet, fed twice a day. Feed their old food in the evening then then Poppy's Picnic in the morning. It can be as simple as that if your dog is healthy and doesn’t suffer from any digestive problems.  If your dog does have some digestive issues or is older and has been fed processed food all their lives, it maybe better to instigate a gradual change (over a couple of days) by mixing in Poppy’s Picnic with their old food, increasing the proportion over a few meals. Dylan used this method to introduce Katie to the food when she first came to live with them. You may decide that you don't want to feed your dog 100% raw and that's ok too. If you choose to, you can use our food to supplement their kibble diet giving them a boost of fresh food. Our meatballs are the perfect way of doing this with minimum effort - just add a meatball to your dogs food as often as you chose. After all, any fresh food is better than none.